Approximately 43% of employed Americans say they spend at least some time working remotely and there’s no signs of that slowing as the traditional 9-to-5 five-day work week morphs into work-life integration. 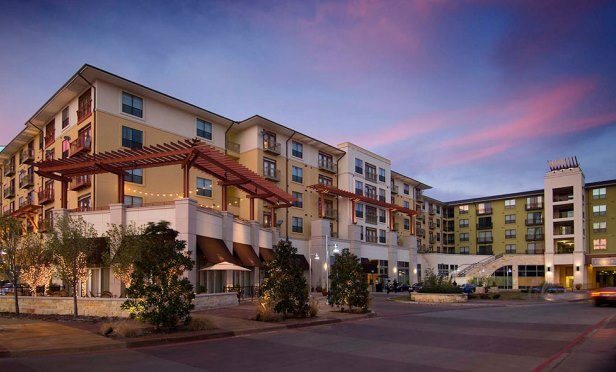 Venture X at Village on the Green is one of the 75 locations reviewed for the JLL report. DALLAS—The traditional 9-to-5 five-day work week routine is slowly morphing into work-life integration. Approximately 43% of employed Americans say they spend at least some time working remotely and there’s no sign of that slowing.